Drone Parachute, Multicopter Parachute, UAV, RC Aircraft Recovery | Fruity Chutes! 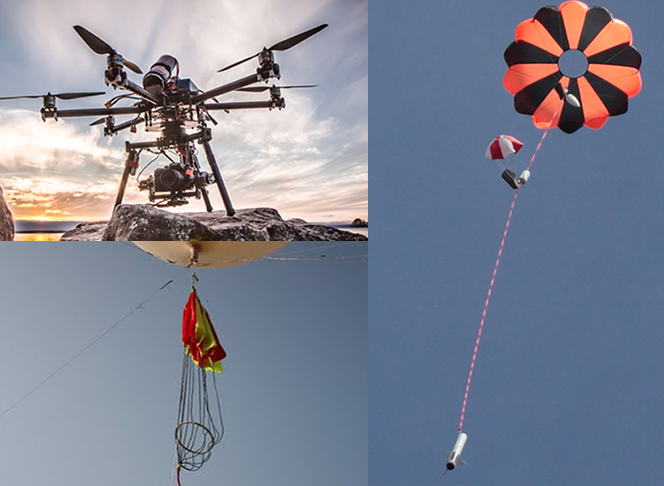 Fruity Chutes is a world leader in the manufacture of recovery systems for UAV (unmanned air vehicles), RC, Quadcopter, and Drone parachute recovery. 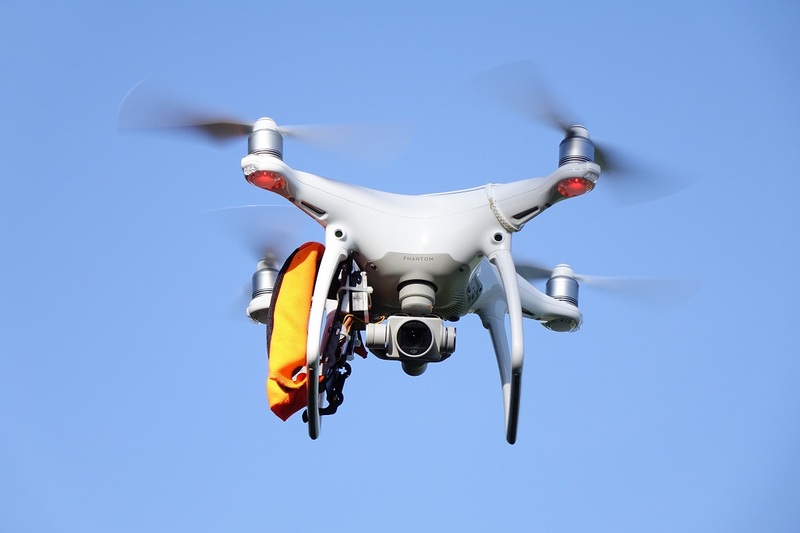 We provide recovery systems to many of the leading aerospace manufactures including NASA, Space X, AAI Textron, Quest UAV, Aeromao, and may more. 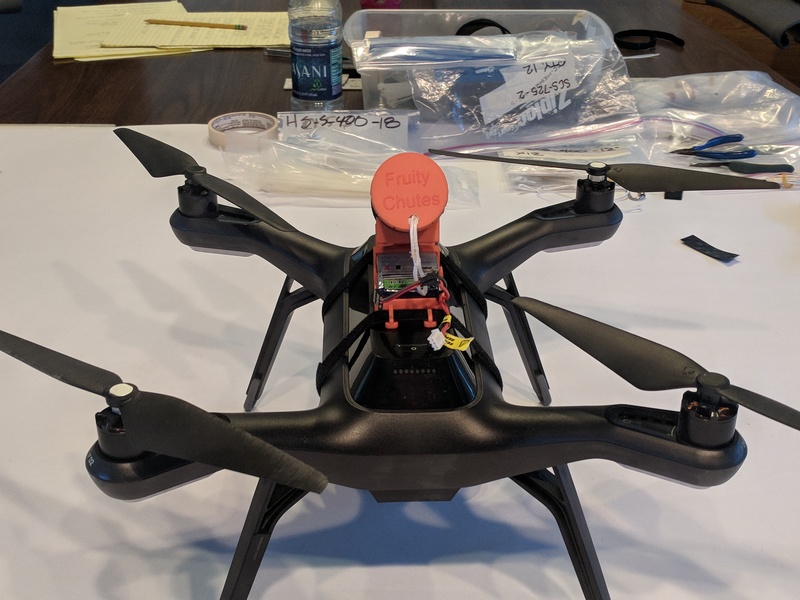 Many US, and international aerospace companies are working with our products now integrating them into there UAS products. 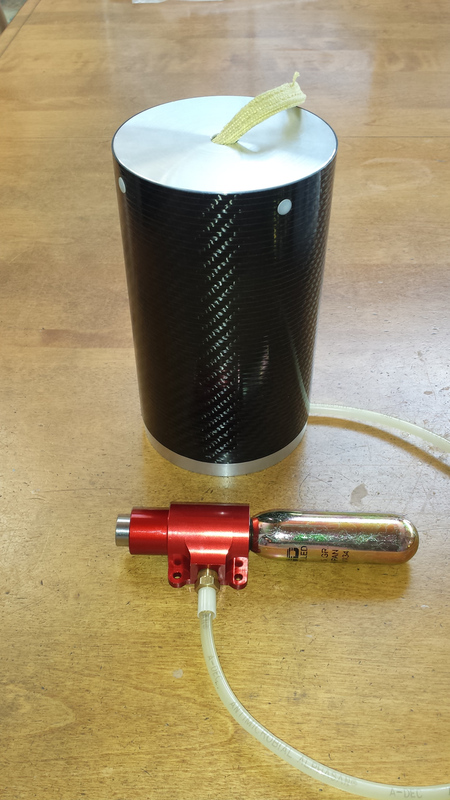 We also sell our chutes to other Drone recovery system manufactures such as Rebel Space, Skycat and more. 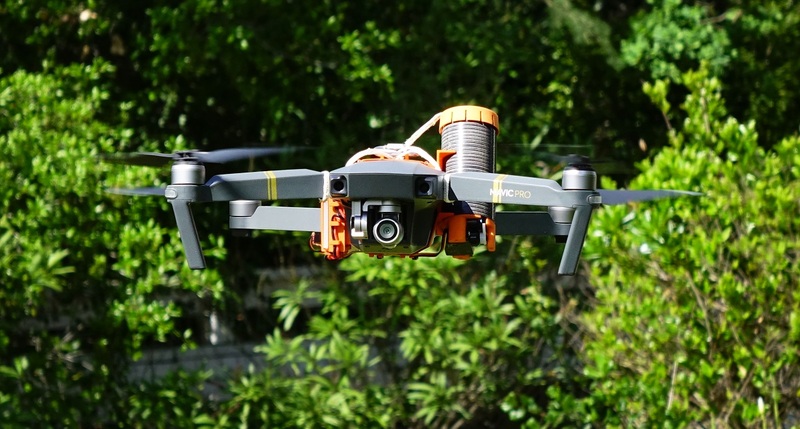 Our top priority is to work with UAS manufactures and to help provide them with our world class recovery products. 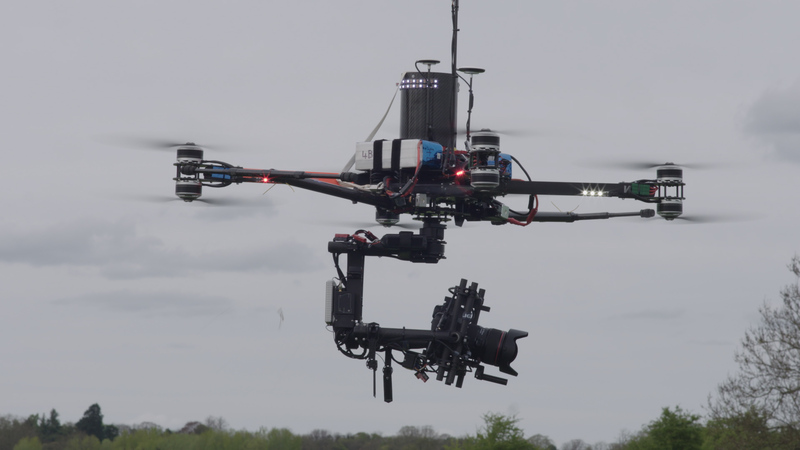 DJI Drone Parachute Systems - Bundles designed specifically for DJI drones. 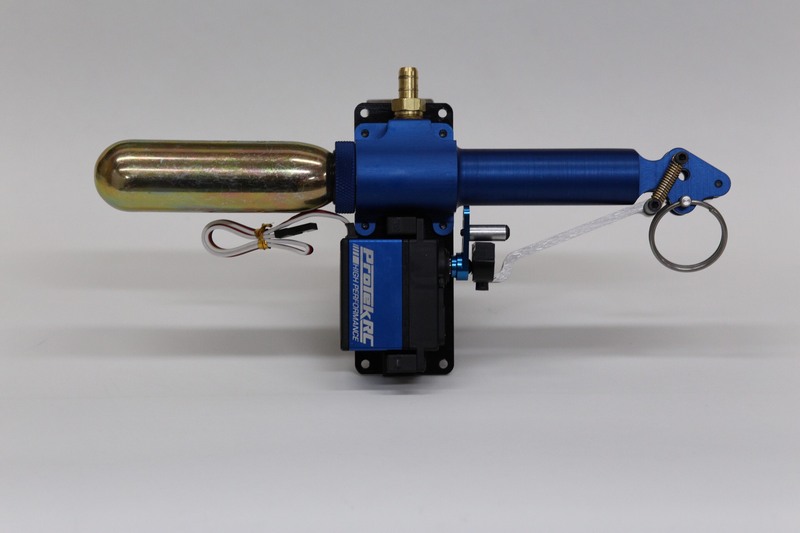 All bundle feature automatic trigger systems so the parachute can eject automatically in the event of a failure. 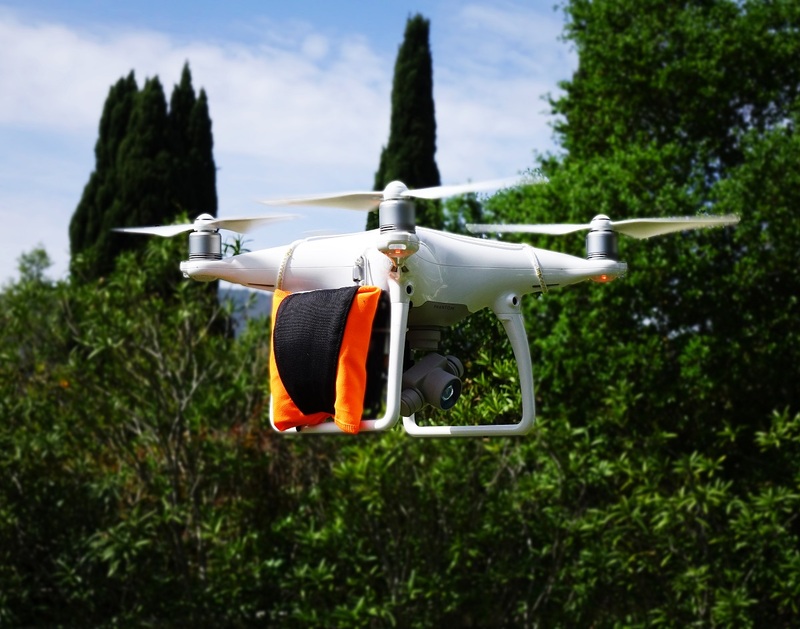 Harrier Drone Parachute Launchers - The Harrier parachute launcher made by Fruity Chutes is ideal for Drones and Multicopters up to 6.2Kg or higher weight. Buy the Harrier Launcher from the Webstore now! 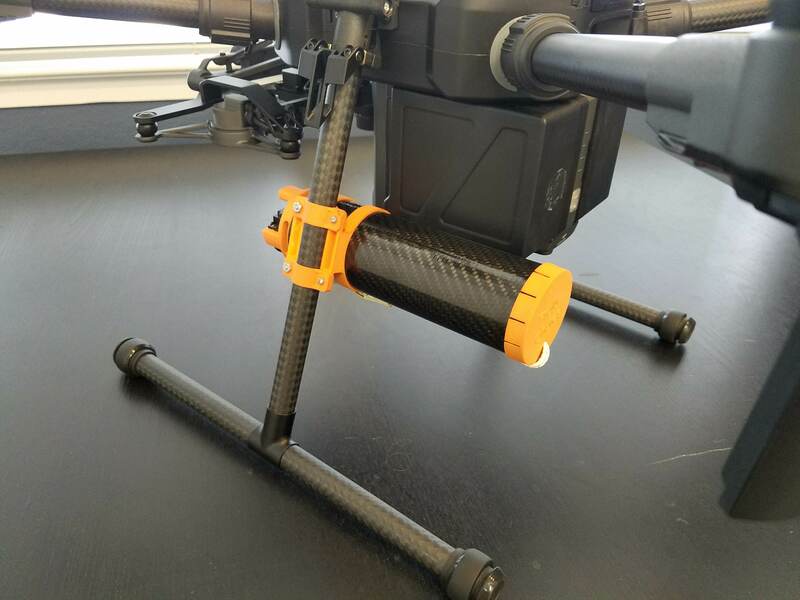 Skycat Parachute Launchers - The Skycat parachute launcher is ideal for Drones and Multicopters up to 10Kg or higher weight. 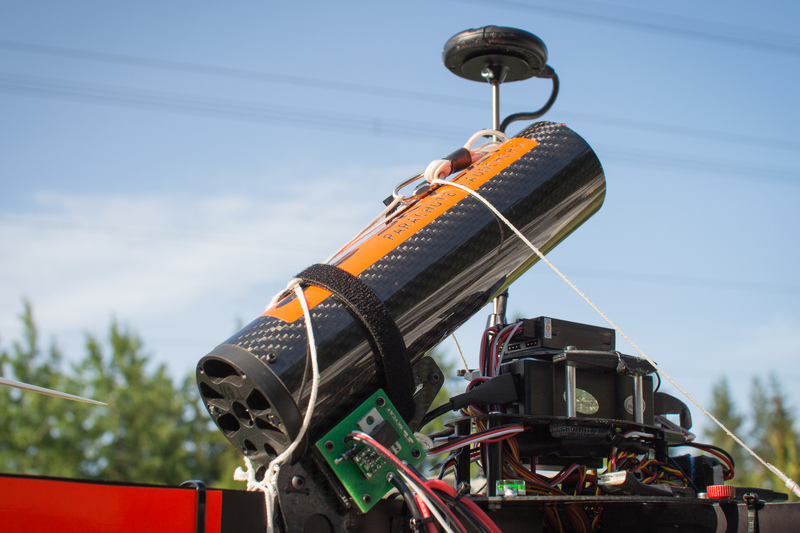 Buy the Skycat Launcher from the Webstore now! 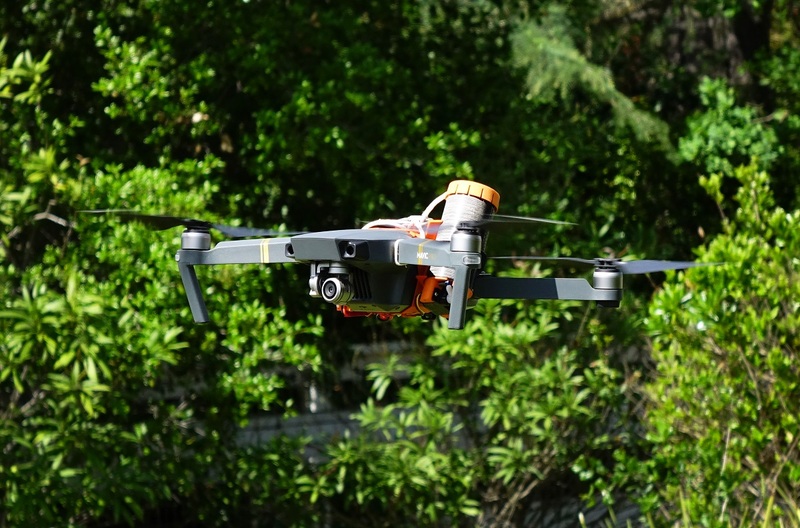 Drone Electronics - Cool electronic devices specifically for drones. This includes dedicated rescue radios and automatic trigger systems. 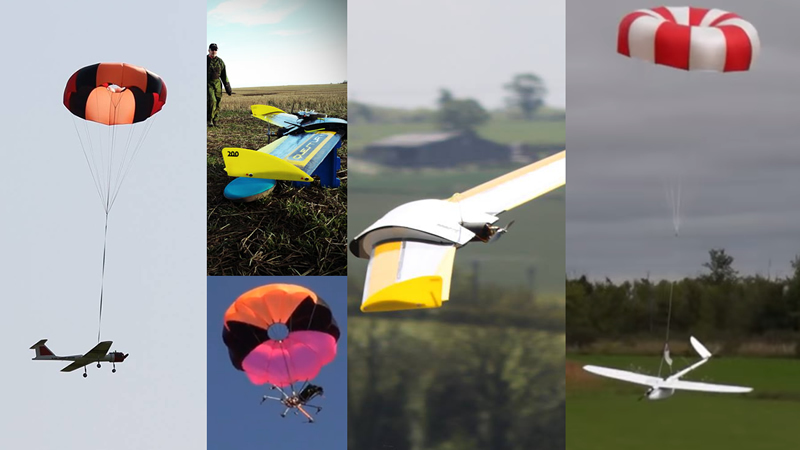 Fixed Wing Recovery Bundle - This bundle assumes the UAV is in forward flight for deployment. 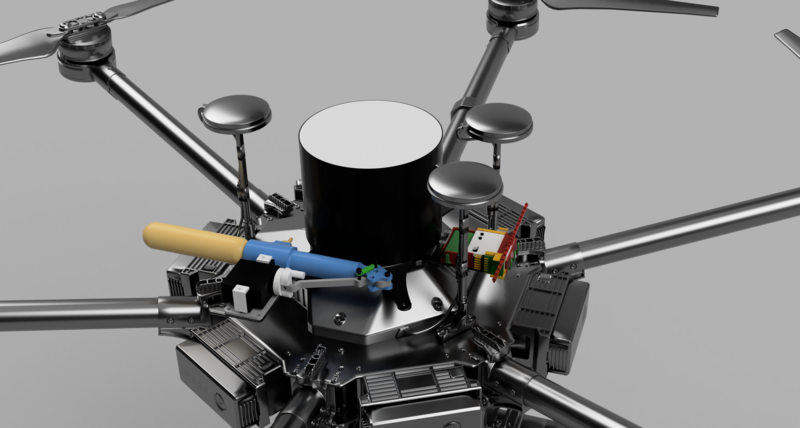 Peregrine UAV - The Peregrine UAV is a completely integrated system that features a CO2 base, and parachute canister systems for maximum packing density. You choose the particular product by weight. 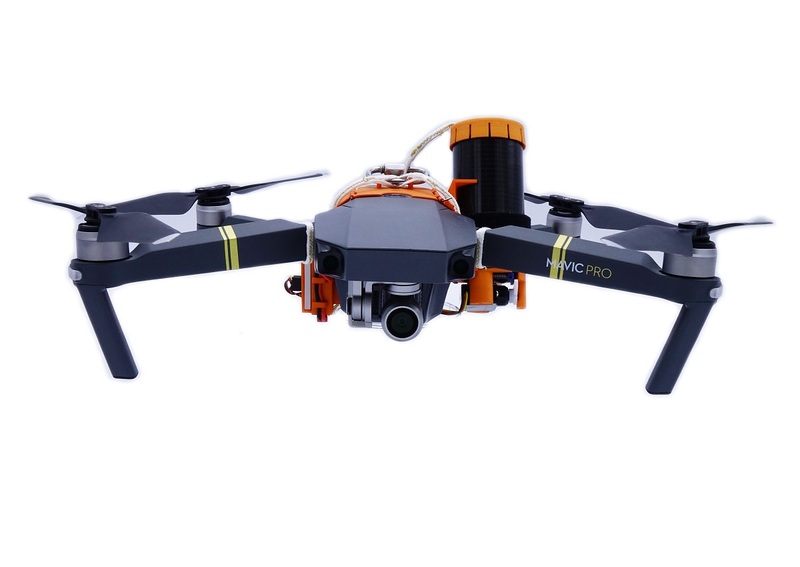 Buy one bundled and get everything you need to recover your UAV or Drone! New! 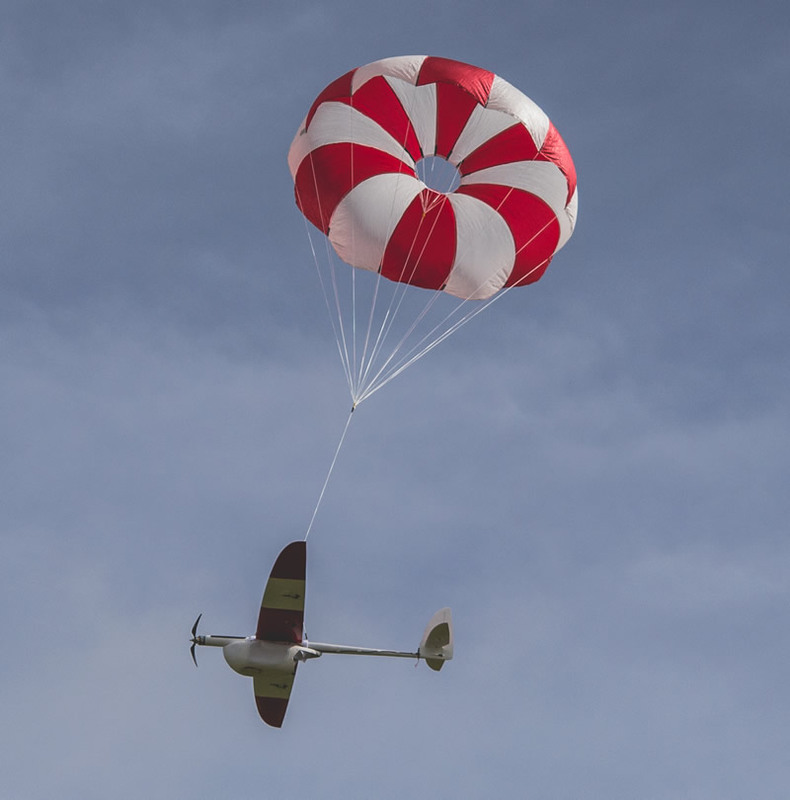 Not sure how to use Parachutes to recover your UAS? 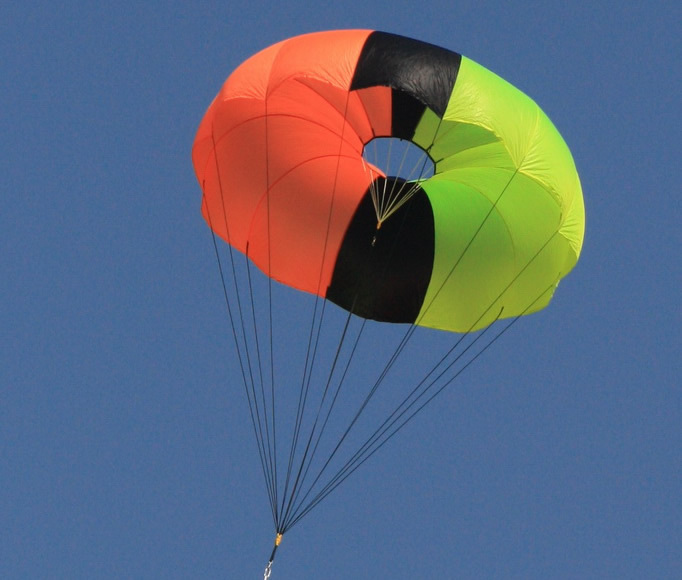 Read our UAS Parachute Recovery Tutorial! 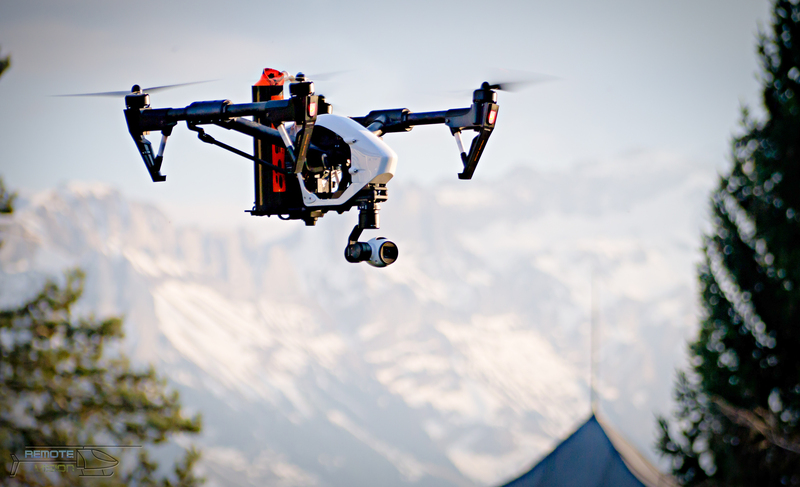 Q - Why are our products the best available for UAS manufacturers? A - Iris Ultra Parachutes - the ultimate in performance! 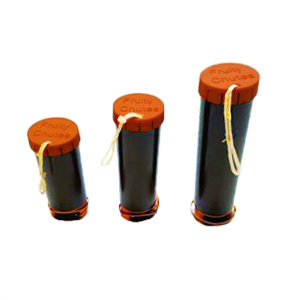 Our Iris Ultra annular chutes are ideal for all types of UAV recovery. They can be used for primary recovery, or as backup rescue parachutes. We offer a "Ultra Compact" versions using Spectra lines which features lighter weight materials lowering the packing volume and weight by as much as 35% over the standard all nylon version. 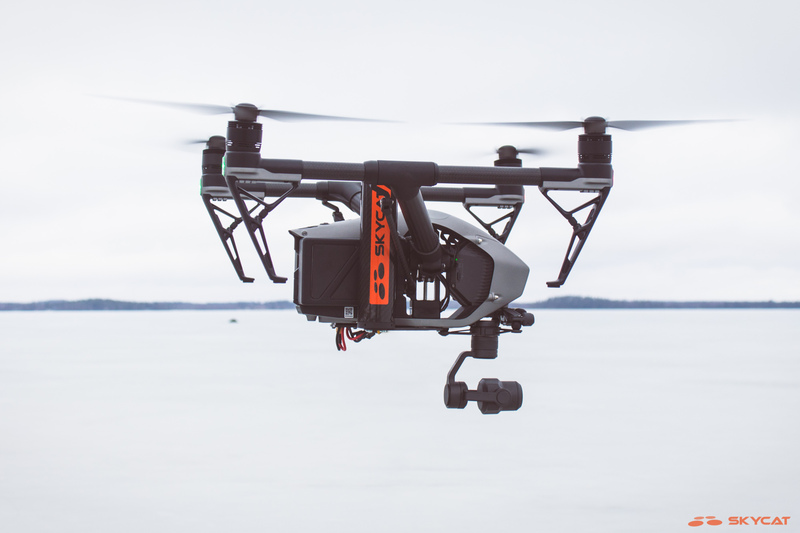 The Ultra Compact design is ideal for all types UAS recovery products. To help determine the ideal size parachute you need to know the weight of your UAV, and your target descent speed. Then use our Descent Speed Calculator to determine the proper size. Below are some Youtube videos showing some examples of how our parachutes can be deployed - simple! 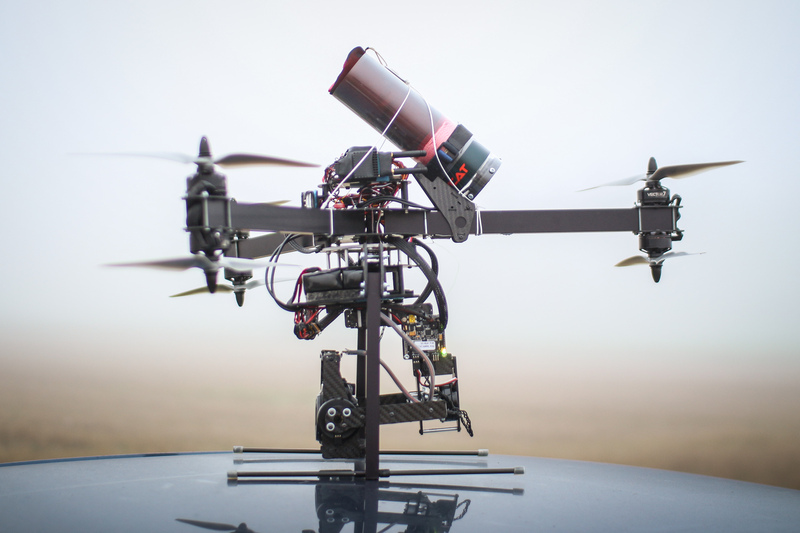 Next Up - Drone Parachute Launcher!